It’s the cycle of things. Democrat candidates made significant gains in 2018, with President Donald Trump losing as many Congressional seats in his first mid-term hurdle as Ronald Reagan did. State legislative seats also took a hit, even in generally conservative Texas. And over 20 candidates are jumping in the 2020 presidential primary hoping to ride the so-called blue wave. Aside from some helpful constructive criticism on her conservative talk radio outlet, “The Dana Show,” Loesh offered a “counterproductive misdiagnosis” according to one Austin-based observer. And Texas GOP Chairman James Dickey immediately fired back via social media. … Dana’s correct to recognize a problem. We’re glad she did. But the problem is the elected officials, not the state party. Anyone who wants to understand why the left has newfound momentum in Texas needs to look at Trump. Anyone who pretends otherwise is either foolish or in denial. If reading that last sentence made you angry, then you’re part of the problem. … A word or two about election integrity (esp. in Dallas, Hays, and Travis counties) would have been helpful. There’s still time to get these trends moving in the right direction during the current legislative session, if anyone wants to help. Bottom Line: We appreciate the attention, we just wish it were focused on the real problem…. According to Texas Republican Chairman Dickey via Twitter the party is currently busy working to recruit candidates, staff and volunteers from all communities in Texas, and promoted a new mobile phone feature to activate Republicans. Unfortunately @DLoesch didn’t talk to us about it beforehand. So that “brutally honest” thread includes false statements we could and should have avoided. Those who want to help us should sign up by texting “defend” to 72000. This writer can attest to coordination between the Greg Abbott and Cruz campaigns to share get-out-the-vote apps and data, facilitated by the Texas GOP. From the hip: The facts did not stop conservative gossip blog service Twitchy from posting unfounded reactions such as “WAKE UP! 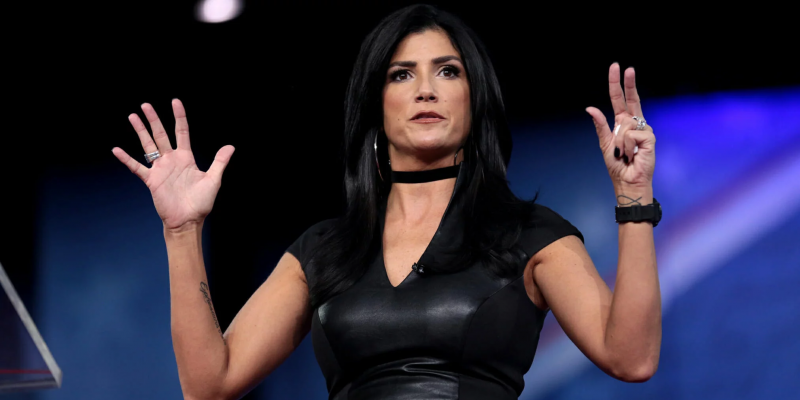 Dana Loesch stomps a mudhole in TX GOP’s a*s for ‘snoozing at the wheel’ in BRUTALLY honest thread.” Loesch did not mention that statewide Democrats continued to falter in Texas, as they rallied around one candidate (Beto O’Rourke — their lightning rod for the 2018 cycle) and virtually excluding the rest of their statewide slate. As Cahn said, the constructive criticism is part of the process, but the main problem is that conservatives are reacting in anger (that includes Loesh and the Twitchy Team, as well as reactionary MAGA activists) rather than getting organized. There’s too much work to do and too much at stake for vague complaints and unwarranted finger-pointing. Loesch should have Dickey on the show soon to discuss.